Based on the Build-Measure-Learn principles, this workshop will focus on how to “Measure” the user experience of the product you have built, so that you can validate your product and gain insights on how to make it better. In this introductory workshop, we will be focusing on the basics such as how to conduct usability testing on the product that you are designing. 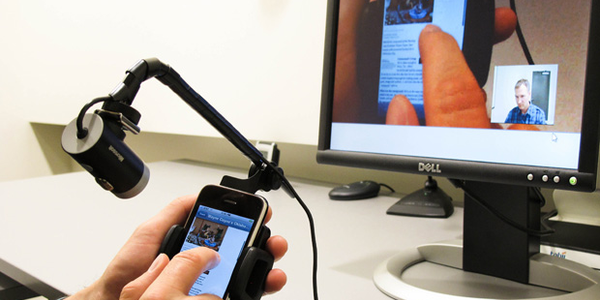 Usability testing is the cornerstone of UX. It allows UX professionals to collect data on how real people actually use the site or app, understand why people are leaving the website or not engaging with the app. Workshop Trainer Alvin Chai is CEO of Netizen Testing and he also leads the User Experience research team. Netizen has provided their testing to companies such as Astro, Jobstreet, Rakuten, Lazada, iProperty, Booking.com, Baidu, Friendster.com and Singapore & Malaysia Government agencies in delivering positive user experience through their websites and mobile apps.